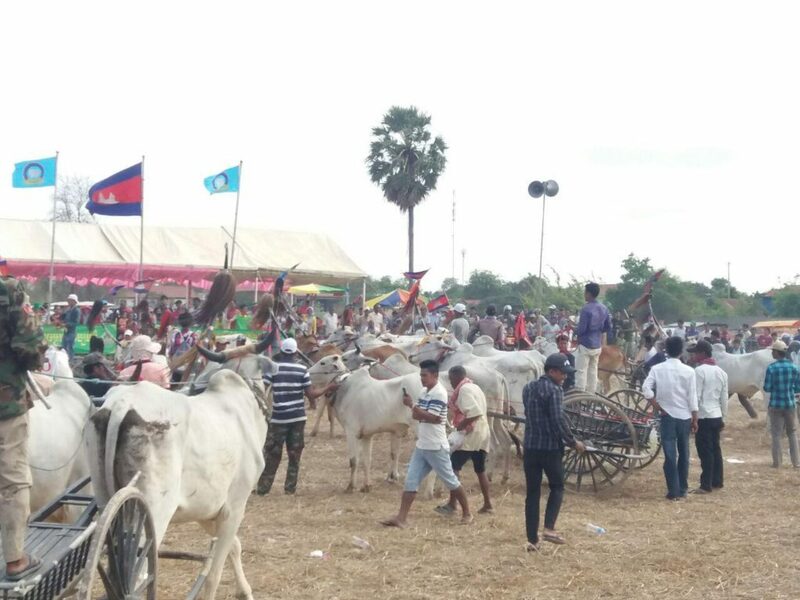 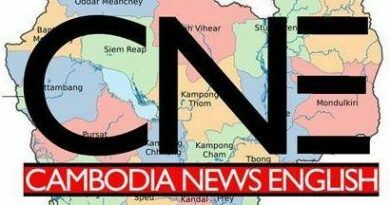 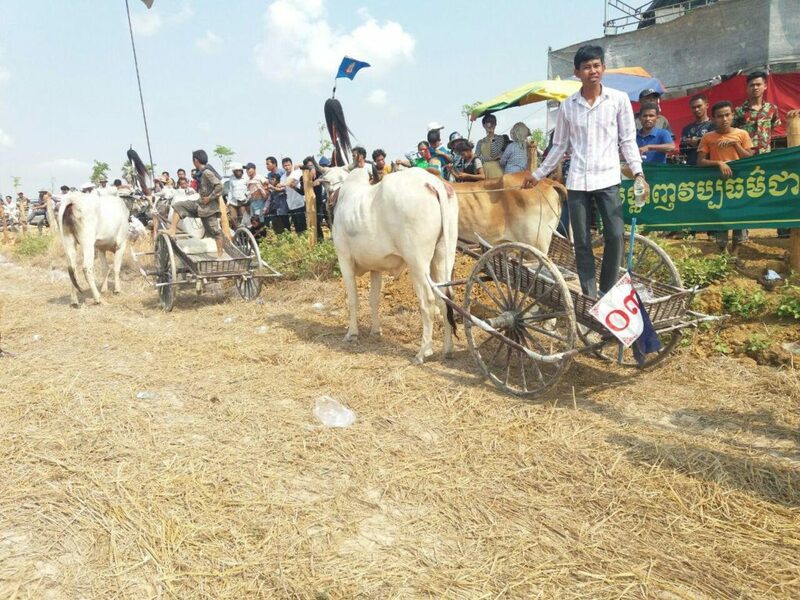 KAMPONG SPEU, Cambodia, April 7 (Xinhua) — Cambodian villagers on Sunday organized a traditional ox-cart racing here to celebrate the Khmer New Year, which will start from April 14 to 16. 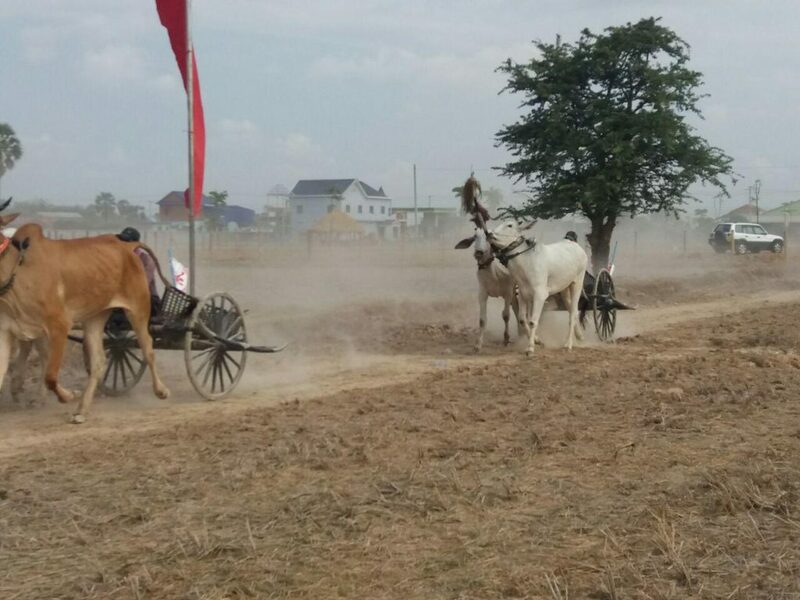 “According to the history, the tradition of ox-cart racing has existed here for a long time, since our ancestors,” he told Xinhua. 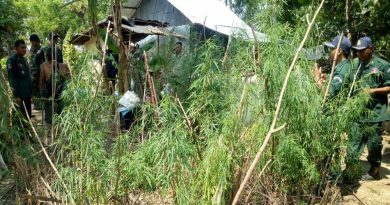 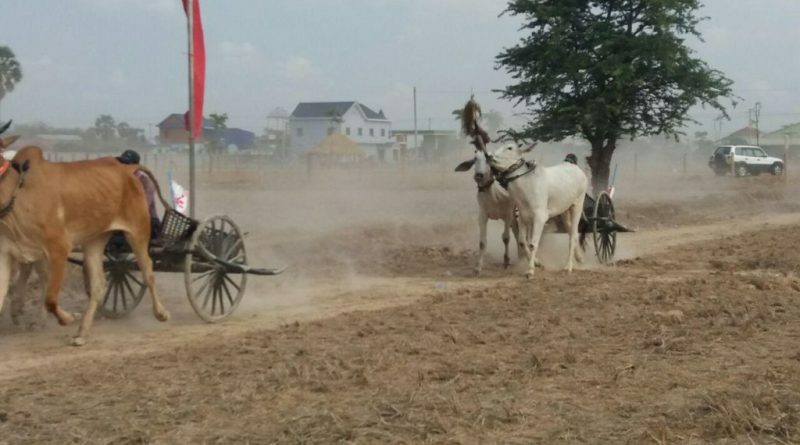 Ox-cart racer Snguon Chhim, 52, said his participation was to contribute to preserving Cambodia’s ancient tradition and to creating a happy atmosphere for locals ahead of the New Year.